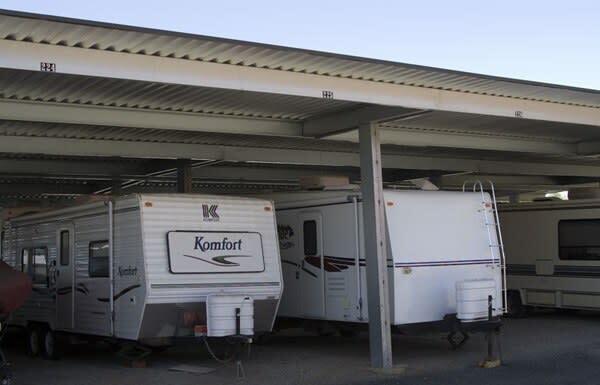 Eagle's Nest Self Storage offers RV, Boat and Auto parking in both open and uncovered spaces. We work hard to give you the best self-storage experience by providing a convenient space for Kelseyville outdoor adventurers to park their vehicles when not in use. Browse the storage units we currently have available and contact us for more information on the types of storage we offer.